Film Annex users can now request payment when their revenue hits the $25 mark. This makes access to funding easier and quicker for filmmakers. To see if you qualify to request a payment, visit your Revenue page and check the pink piggy bank on the top left. The Film Annex Studios have hosted many leaders, scientists, entrepreneurs, businessmen and women so far, and this week our guest was Biz Stone, Co-Founder of Twitter. After a meeting with Film Annex Founder/CEO Francesco Rulli and Women's Annex Partner Roya Mahboob, Stone was interviewed by Fereshteh Forough, Film Annex's Liaison to Central and South Asia and the host of Afghan Perspective. 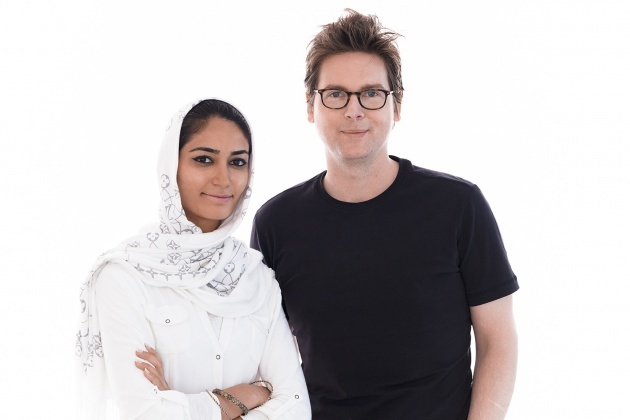 Roya Mahboob previously met with Biz Stone in California and is one of the board members of Jelly HQ, a California-based start-up he created. On camera with Fereshteh, Stone talked about how entrepreneurship, sustainable education, and social media can help children in developing countries to have better access to resources. Stay tuned for the video!